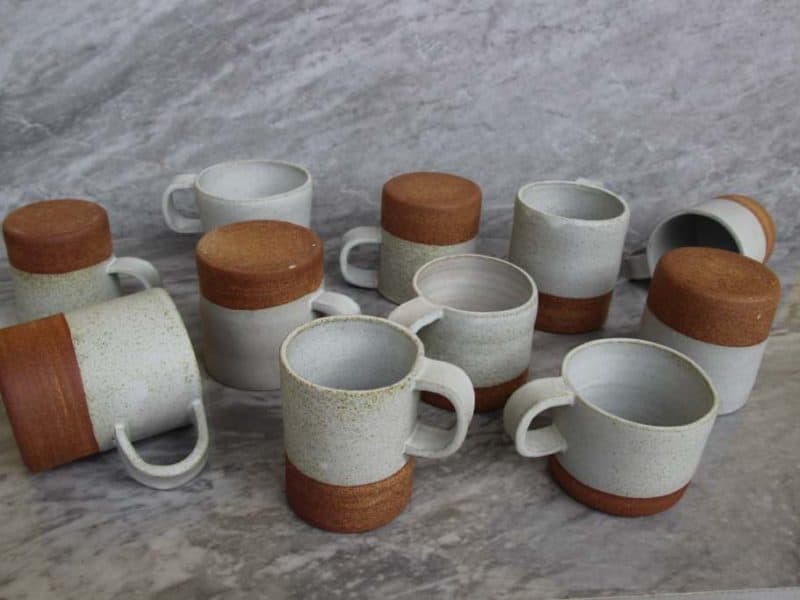 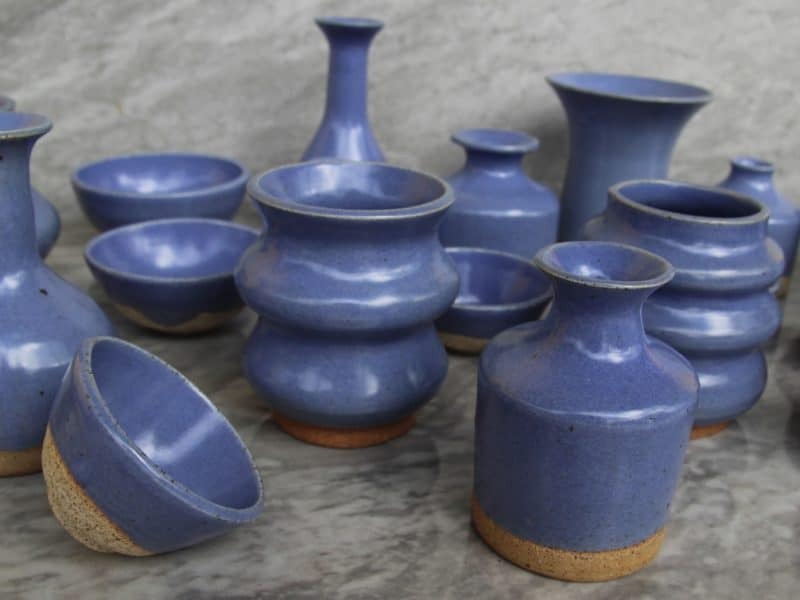 Hope Didsbury originally trained as a Montessori Teacher but set up a ceramic studio ‘tout suite’ after her return home from working in Europe. 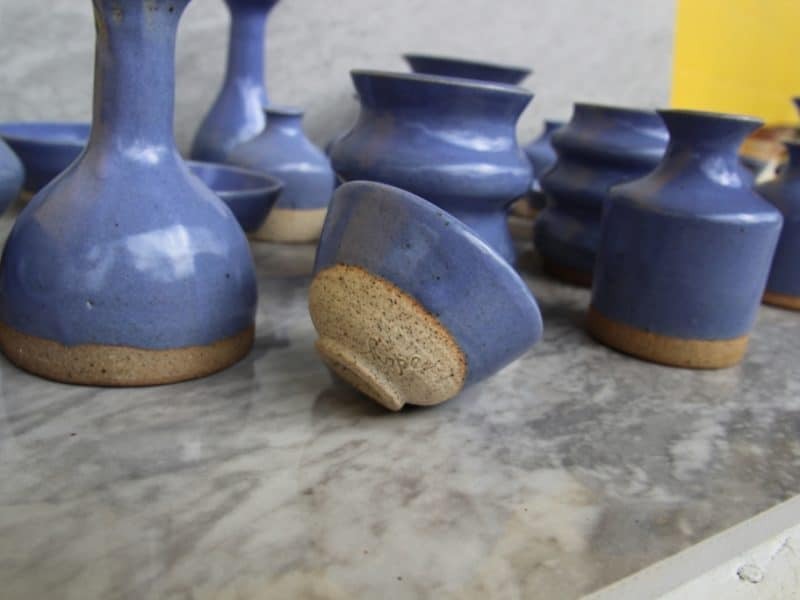 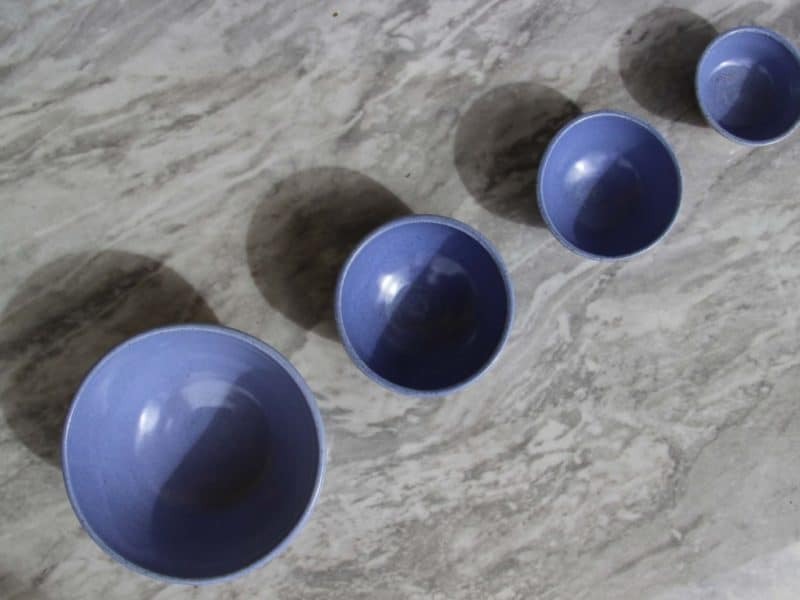 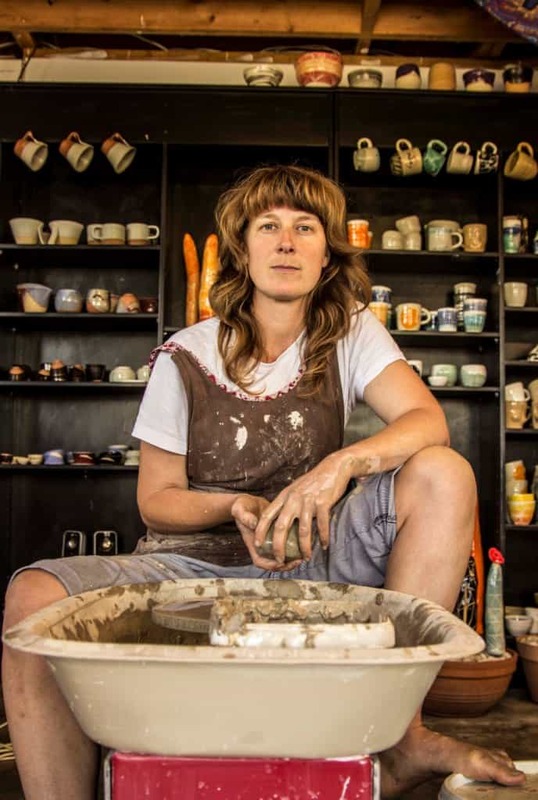 Hope works with local Waikato clay and Raglan sand to create simple, organic pieces, revealing the influence of her Japanese ceramic training while living in Paris. 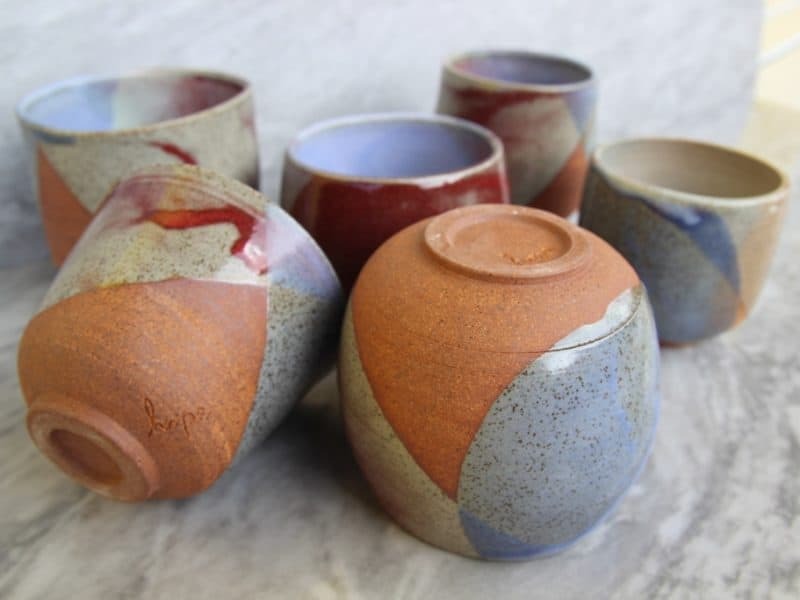 She uses colour to complement and contrast her sharp forms and loves flame firing methods such as gas, wood and raku. 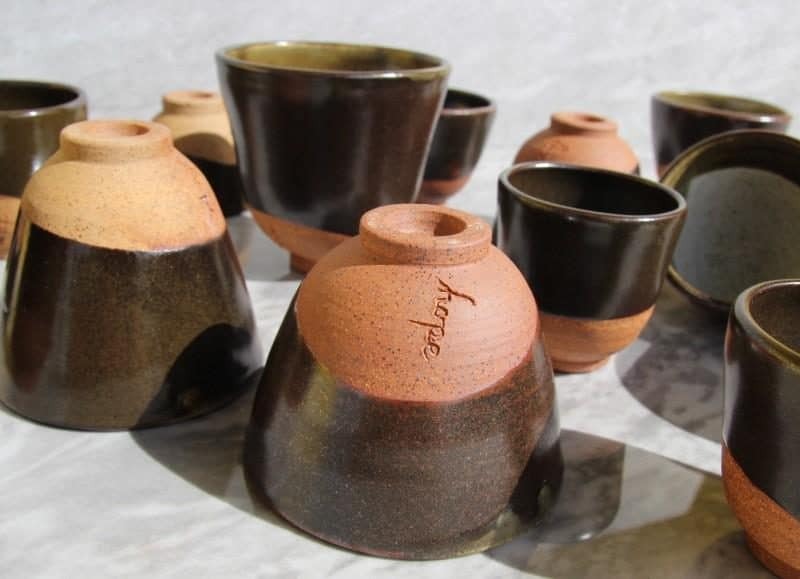 Hope mostly makes functional ware but is currently exploring work in ceramic jewellery and work with metal clay bodies. 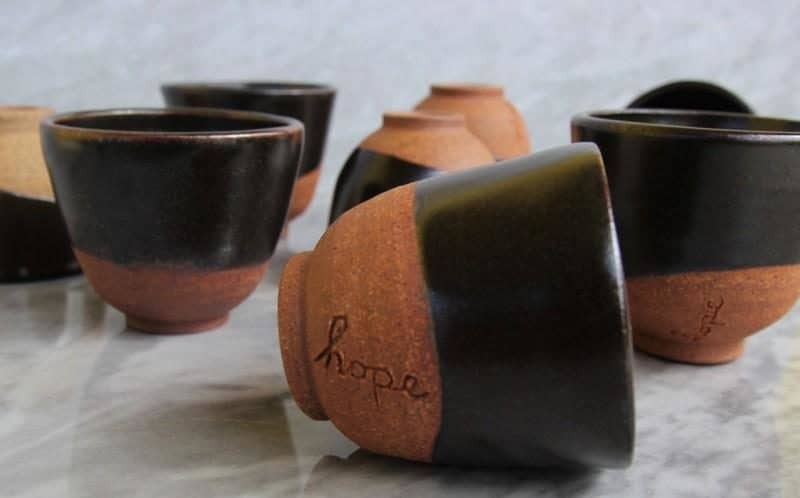 Hope works alongside Sarah Bing in the Bing Ceramic studio.